Dubai: The new Gwadar International Airport will be the second facility in Pakistan to cater to big aircraft, including the world’s largest passenger airliner, the Airbus A380. Currently, only Islamabad International Airport, which opened last year, can cater to the A380. Other big airports, including the ones in Lahore and Karachi, are not equipped to handle this behemoth. The new Gwadar airport will have the international status and it will be run under an “Open Skies” policy. 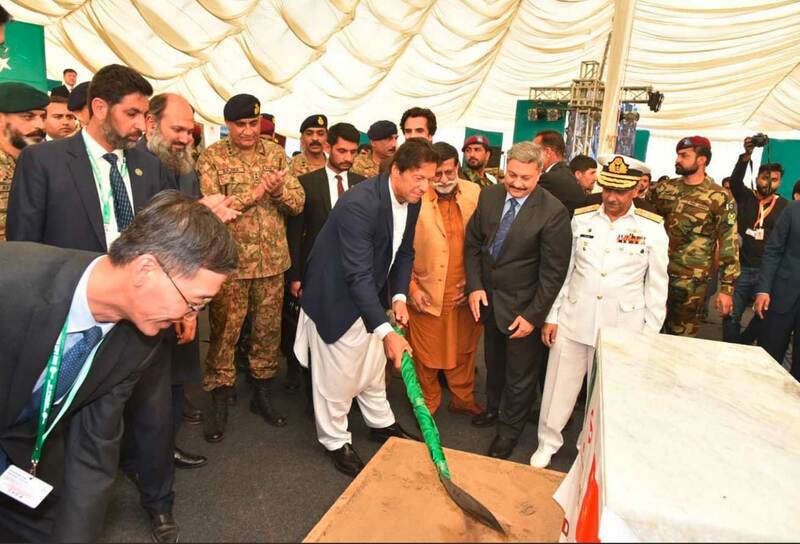 Pakistan Prime Minister Imran Khan performed the ground-breaking ceremony for the new Gwadar International Airport on Friday. “What a pleasure it is to be in Gwadar. In the coming months, years, Gwadar would be, I see, as engine of growth for Pakistan,” Imran said while addressing at the ground breaking ceremony in Gwadar, in the country’s southwest, on the Indian Ocean coast. The ground breaking ceremony of the airport was also attended by Chief of Army Staff of Pakistan General Qamar Javed Bajwa and Chinese Ambassador to Pakistan Yao Jing besides a large number of ministers, officials and Chinese workers, according to APP, the official news agency of Pakistan. The Chinese government would assist Pakistan for construction of the airport under Chinese Grant Assistance. The $56 billion China Pakistan Economic Corridor (CPEC) is one of the most important parts of the China’s One Belt One Road (OBOR) initiative for a stronger trade connectivity in the world. OBOR is China’s ambitious project to revive the ancient Silk route for trade connecting China, Central Asia and Europe by developing three main corridors via southern, northern and central Xinjiang, which links China with Pakistan, Russia, India and Europe. The mega investment project that connects Pakistan with China is called CPEC — and it is the most significant part of the “One Belt, One Road” initiative. China has made commitments to invest around $56 billion (Dh205.5 billion) in CPEC involving development deals, which is equivalent to roughly 20 per cent of Pakistan’s annual GDP. CPEC is believed to be China’s biggest-ever investment overseas to build a 3,218km route by 2030, consisting of highways, railways and pipelines that will connect Pakistan’s Gwadar Port to Xinjiang province of China. In total, the economic corridor project aims to add some 17,000 megawatts of electricity generation at a cost of around $34 billion. The rest of the money will be spent on transport infrastructure, including upgrading the railway line between the port of Karachi and the northwest city of Peshawar. Development of Gwadar port, which would provide Beijing a firm and long-term foothold in the Indian Ocean, is an important part of the CPEC as this economic corridor will behave as a channel for the novel Maritime Silk Route that imagines connecting three billion people in Asia, Africa and Europe. CPEC aims to revive the earliest Silk Road with an emphasis on infrastructure, and establishes the strategic structure of bilateral cooperation. 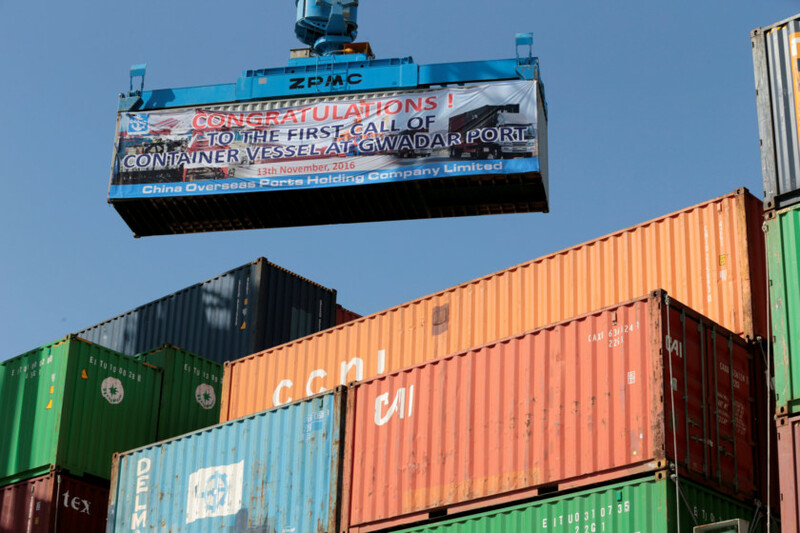 In addition to development of Gwadr port, the project will also see infrastructural development including roads and railway networks and industrial development along the CPEC route.